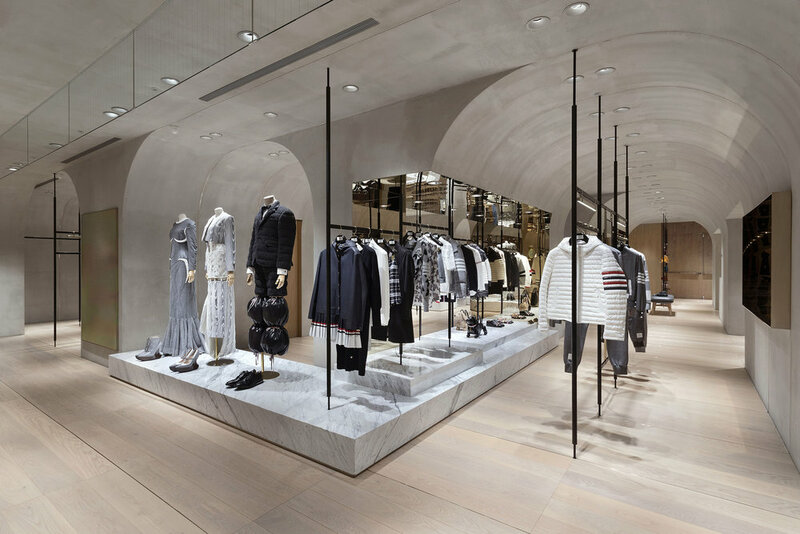 For 2018 Fall-Winter, ART HAUS collaborates with fashion’s hottest designer - Thom Browne in bringing an exclusive limited time only window display. 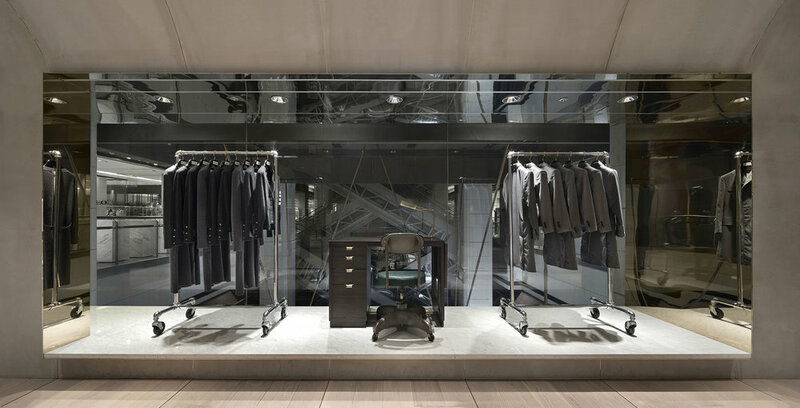 Thom Browne’s headquarter office in New York curates the retail space at ART HAUS flagship store at Shinkong Mitsukoshi A4 to bring the brand’s DNA directly here. The display will also feature Thom Browne’s 2018 Fall-Winter Runway show pieces which feature a series of streamlined silhouettes that interpret haute couture through grey fennels with embellishments in pearl, thread embroideries as well as trompe-l’oeil marble prints. Masculine sharpness, feminine curves, hidden and bold elements, tailoring and cuts… all are mixed to create elements of clash and harmony. This is the first time ART HAUS presents Thom Browne’s 2018 Fall-Winter collection for men and women in a large scale, including numerous formal and informal styles for a more comprehensive view of the designer’s designs.